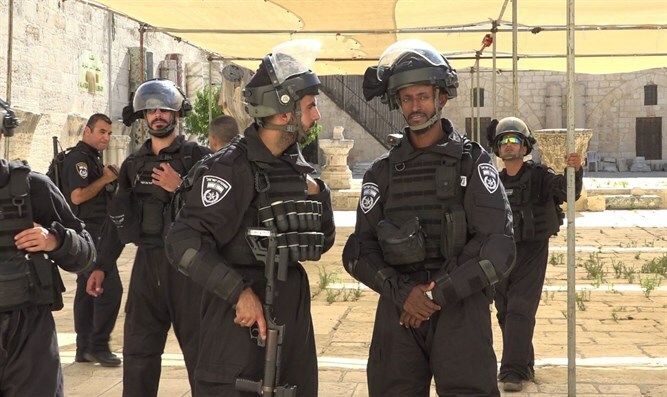 Tense relations between police and Lod’s Arab community continue following the demolitions of illegal homes. Relations between the Lod municipality and the city’s Arab residents remain tense after police demolished an illegal building in the city’s Pardes Snir neighborhood earlier this month. On Thursday, Arab residents attacked Lod Police Chief Superintendent Shimon Dahan during a violent demonstration in the city. 11 Arab residents were arrested during the rally for damaging a police car and attacking law enforcement. In a separate demonstration, a policeman was lightly injured after protesters pelted him with rocks. Police arrested two for attacking police officers and distrupting public order. Police said in a statement that it “will allow freedom of protest, but will not allow harm to policemen, breach of public order and damage to the normal fabric of life”. 'Trump won, now let's build!' Knesset Land of Israel Caucus says Trump victory means Israel can build without fearing American pressure. Netanyahu: We'll push UN Security Council to cancel resolution Netanyahu announces new developments for periphery, dental care, emphasizes Israel wokring to cancel recent UN Security Council resolution.